Food on Christmas day in the past had Australians sitting down to a meal that consisted of hot food. Ham, turkey, pork, lamb plus the cooked veggies, potatoes, pumpkin, peas, beans, etc. Dessert would be a hot plum pudding with cream. All of this occurred in the height of the Australian summer. Eventually, some smart Aussie said enough! Mum is slaving over a hot stove, heating up the house and serving up food no one really wants to eat in this heat, let’s try something different. So we did. 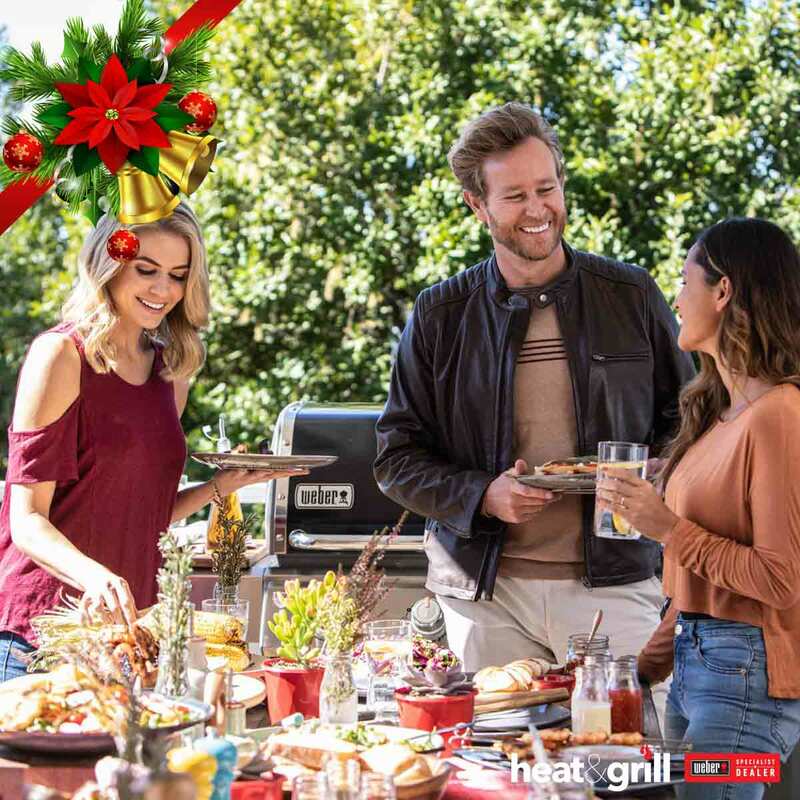 Aussie Christmas day celebrations now range from a BBQ down on the Yarra river to a BBQ on the beach, to a BBQ in the backyard or better still, a BBQ at someone else’s place. You would be hard pressed not to eat something on Christmas day that hadn’t been cooked on the BBQ. 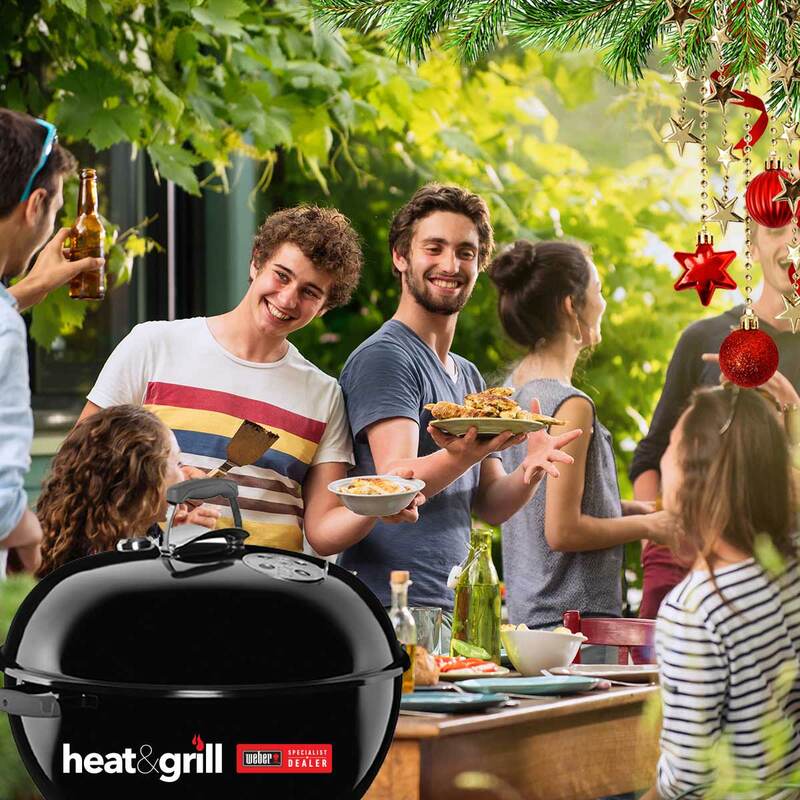 The beauty of barbequing on Christmas day is you can still do the traditional fare, hot meats and vegetables, but it can be done outside. Or better still maybe some seafood and salad? The Weber is still the hero of the day. We also need to cater to our guests with allergies or dietary requirements. There are gluten-free, the vegetarians, the vegans and those of us that just have intolerances to a variety of foods. 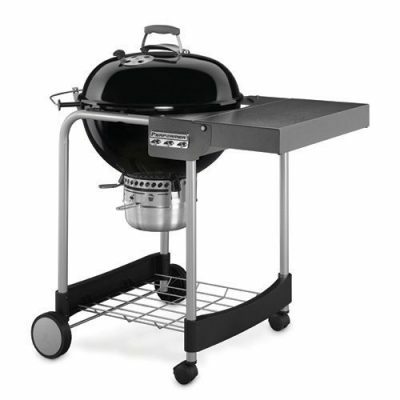 The beauty of the Weber is that everyone can be catered for. The Weber recipe source has all your variations covered. 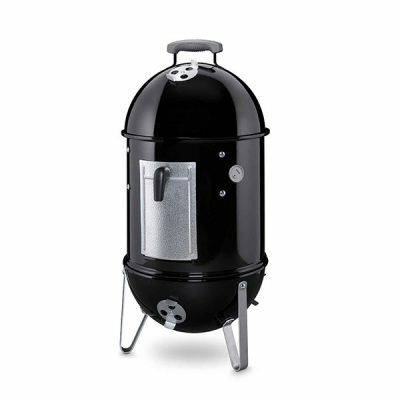 You could even email those with special requirements and give them a list of choices from the Weber recipe site. 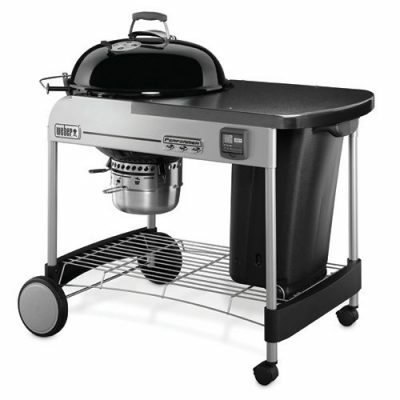 Impress your guests by having a 3-course lunch, all prepared on the Weber. Here are some choices we’ve put together from the recipe source on the Heat & Grill site. 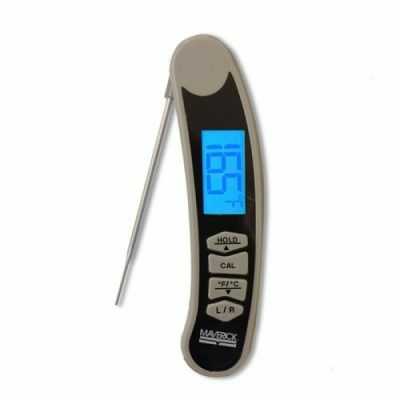 Depending on what Weber you are using to cook, make sure you have enough fuel. If its gas you are using, make sure your gas bottle is full and have a backup. If it is charcoal you are using make sure you have enough and if you want specific smoking chips to be sure to order early. Also, check to make sure there are no gas leaks with any appliances. 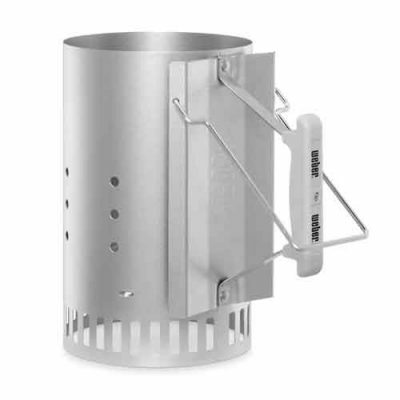 Check you restocked all the outdoor and BBQ cleaning equipment from last summer. Make sure your cooker is clean. Use a Weber brush and scraper to make sure all food remains are cleaned off. Change any drip pans. These are the leading cause of fat fires. 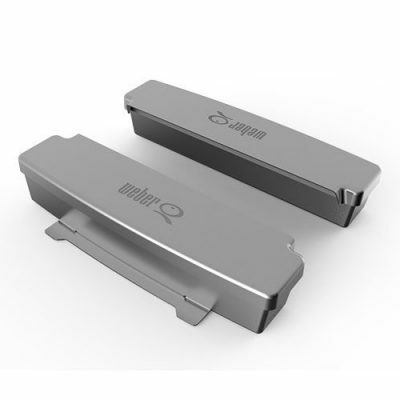 Thoroughly wipe down any surfaces around the BBQ. Make sure all uncooked meats are placed on clean trays before cooking. Have separate plates to serve the meat on after cooking. Cross-contamination can cause serious illness. 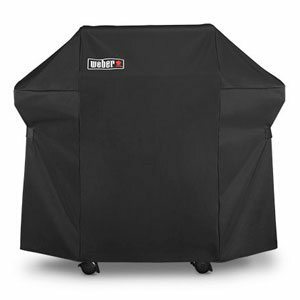 Once the food is served, cover the remains to keep out insects and other nasties floating around in the air. Once everyone has finished eating immediately refrigerate anything you want to keep. Be extra careful with seafood. The rule is “if in doubt, throw it out”. 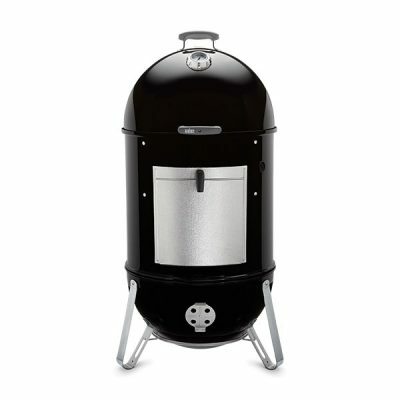 Check the Weber site to see if there are any new recipes or accessories you may want. 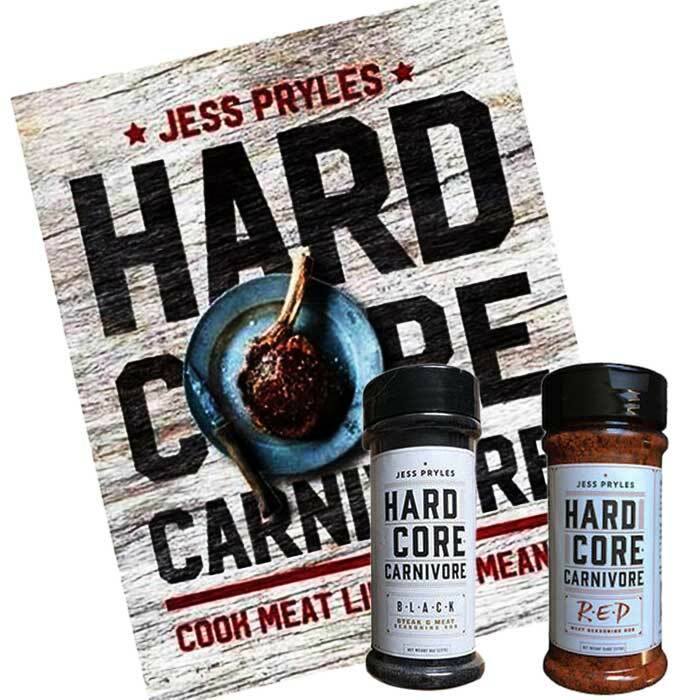 Make sure you are stocked with the marinades and sauces you need. Preparation will be your best friend on this busy day. You will get to enjoy it, with a little help from your nearest and dearest. 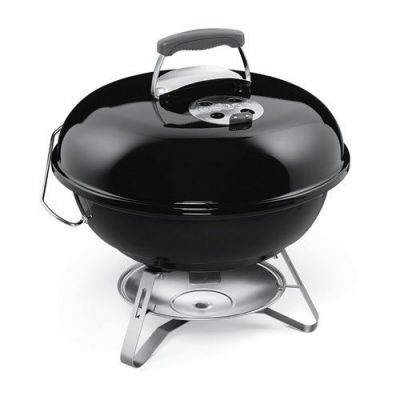 Weber accessories are definitely recommended to go with a Weber BBQ. 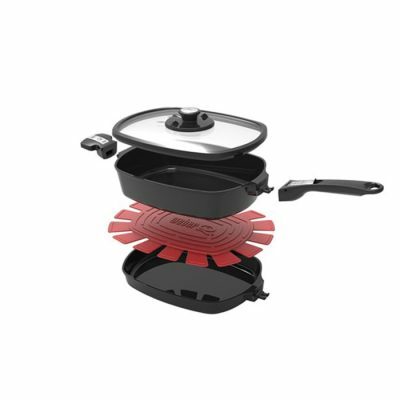 They are quality products that are designed specifically for each individual cooker. 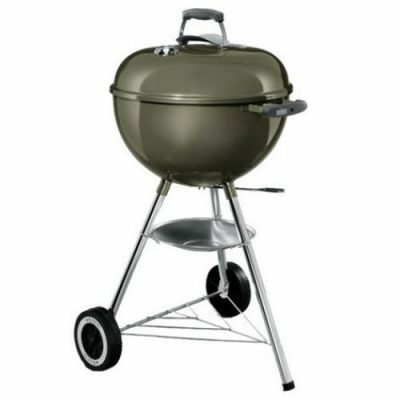 They will not damage the plates or grill, nor will they bend or rust. 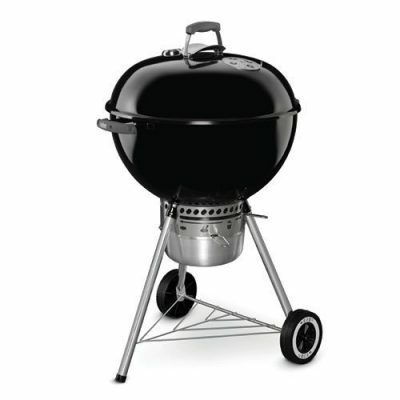 Certain products are sized to specific BBQs. For example, there are several sized pizza stones applicable the different sized internal spaces with individual cookers. Weber has thought of everything when it comes to their accessories, right down to heatproof gloves. They will certainly go to enhance your cooking experience. 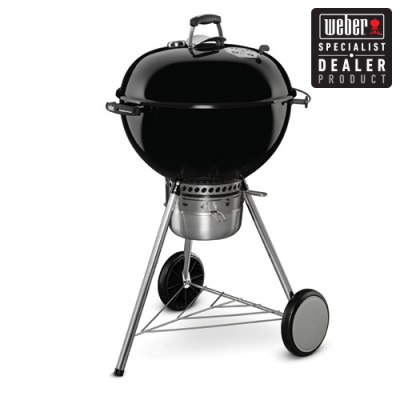 Why not wrap up a Weber accessories pack as the gift to put under the tree with the voucher for the BBQ attached?